On Monday, September 18, come and have a great time while supporting the Men of Temple Ahavat Shalom (MoTAS) and its community outreach by joining us at the 29th Annual MoTAS Charity Golf Tournament. The MoTAS Golf Tournament provides you with a full day on the links, including locker room usage, range balls, continental breakfast, a barbeque lunch on the course, and delicious post-course dinner. It includes golf-related contests, goody bags, and some very nice prizes. In addition, a raffle and a silent auction will be held during dinner to help support our charities. Where: Sunset Hills Country Club, 4155 Erbes Road North, Thousand Oaks, CA 91360. Click here for a Google Map. When: Monday, September 18, 2017. Show your support for MoTAS by advertising in the Golf Program. Additionally, you can add color to an ad for an additional 10%. Quarter, Half, and Full Page ads may request special placement on the front or back covers, subject to availability, for an additional 10%. You can see last year’s program here. ☄ ☄ ☄ Brotherhood Benefits. 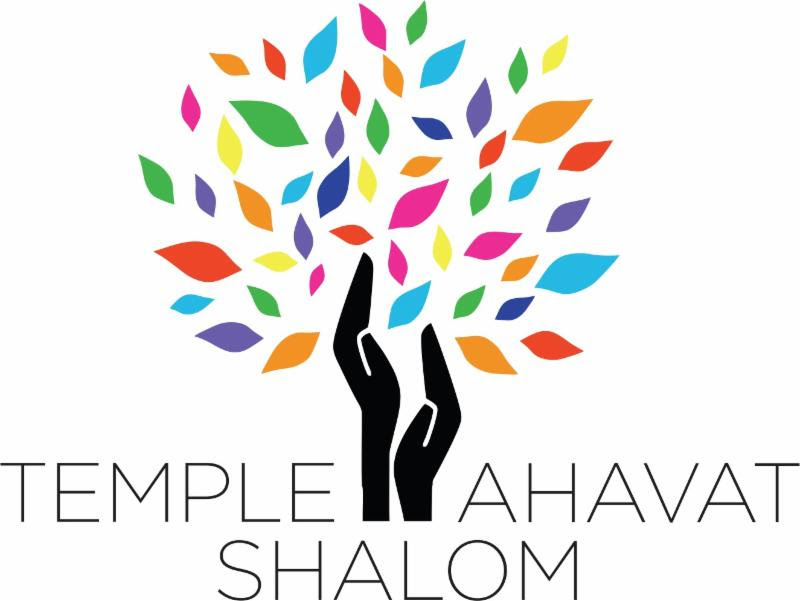 The Men of Temple Ahavat Shalom have a special promotion for our sibling Brotherhoods: Indicate your brotherhood on your registration form and encourage others from your Brotherhood to participate, sponsor, and advertise, and MoTAS will rebate $40 per person back to your mens club. 2017-02-19: Initial version of page.